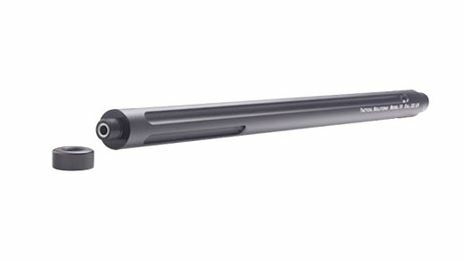 Machined from 6061-T6 aluminum, the X-RING barrel has been designed to make your Ruger® 10/22 rifle lighter and significantly more accurate. 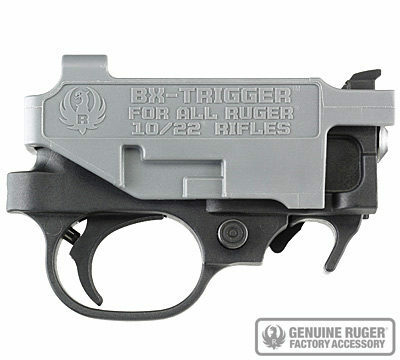 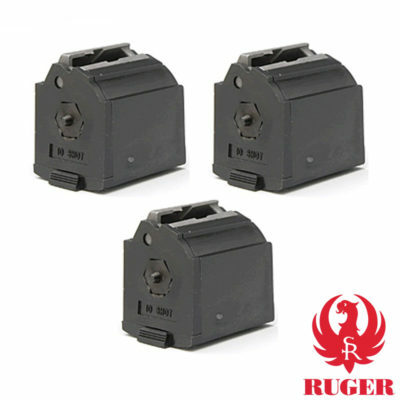 The X-Ring barrel fits all Ruger 10/22 receivers and most aftermarket 10/22 style receivers. 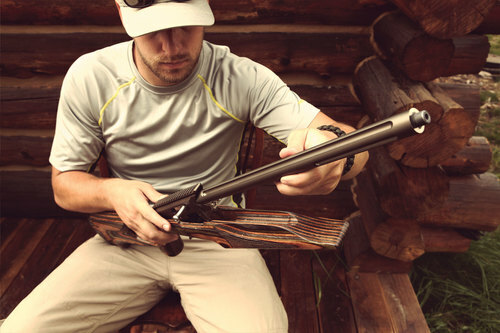 Accuracy is enhanced by a rifled chromoly steel liner with a polished 11 degree crown. 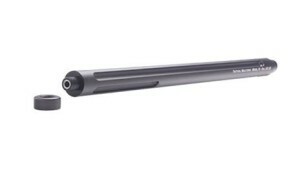 The barrel is threaded to allow easy addition of a suppressor or compensator.